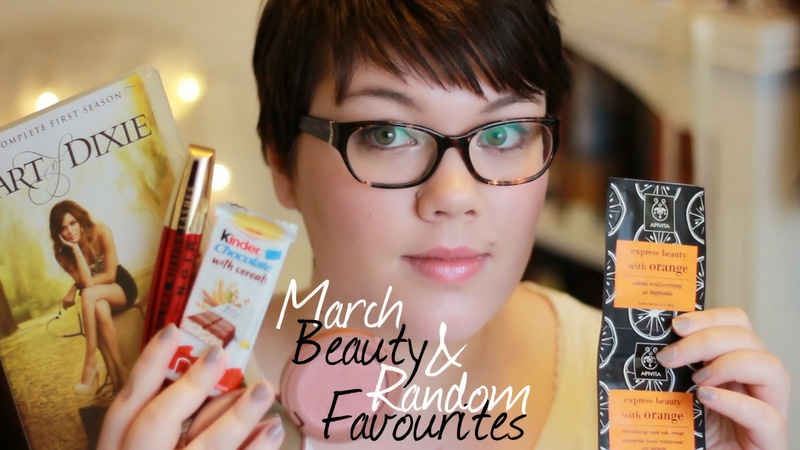 My monthly favourites this month are all things I ADORE. This shouldn't be called favourites it should be called something like 'monthly amaze-ball product rave'. Or not quite that but believe me...that's the gist. I'm not crazy believe me....okay, maybe a little. The products I mention are particularly good. Plus Hart of Dixie is the BEST - not fantasy/sci-fi - TV series I've seen in basically forever. And these Kinder Chocolate with Cereal bars are INCREADIBLE....I'm not sure I could live without them anymore!